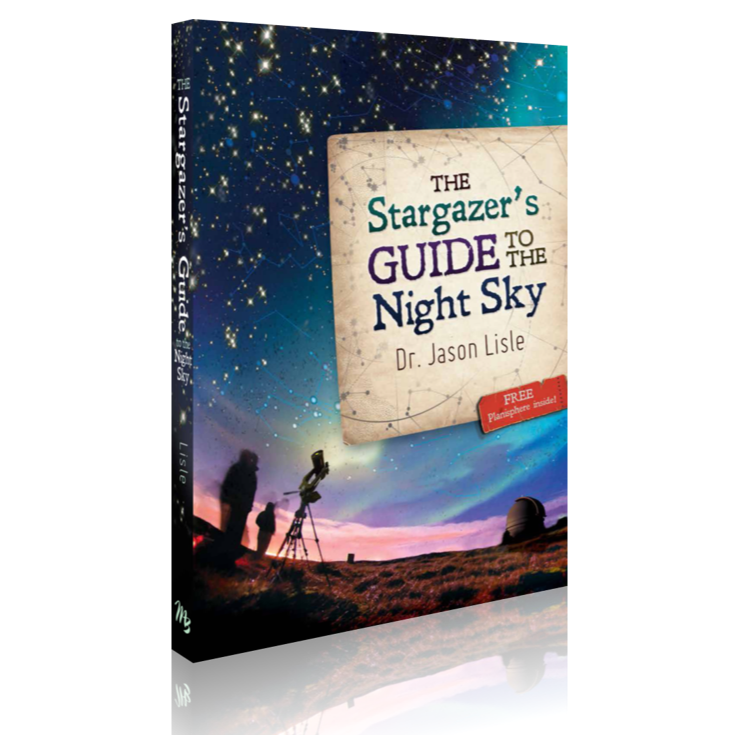 What does the Bible have to say about astronomy? Does the science of the cosmos support a big bang and billions of years, or does it confirm biblical creation. We are told that light from distant galaxies takes billions of years to reach earth, but is this really true? Is there evidence that the universe is much younger than generally assumed? Find out in this fascinating and highly visual presentation. Most students are taught that the universe formed form a big bang billions of years ago, that stars and planets are merely cosmic accidents, and that the biblical account of creation is wrong. But such a view does not stand up to the scientific facts. See how the Bible has always been right about astronomy, how it correctly described the nature of the cosmos long before secular scientists came to agree. 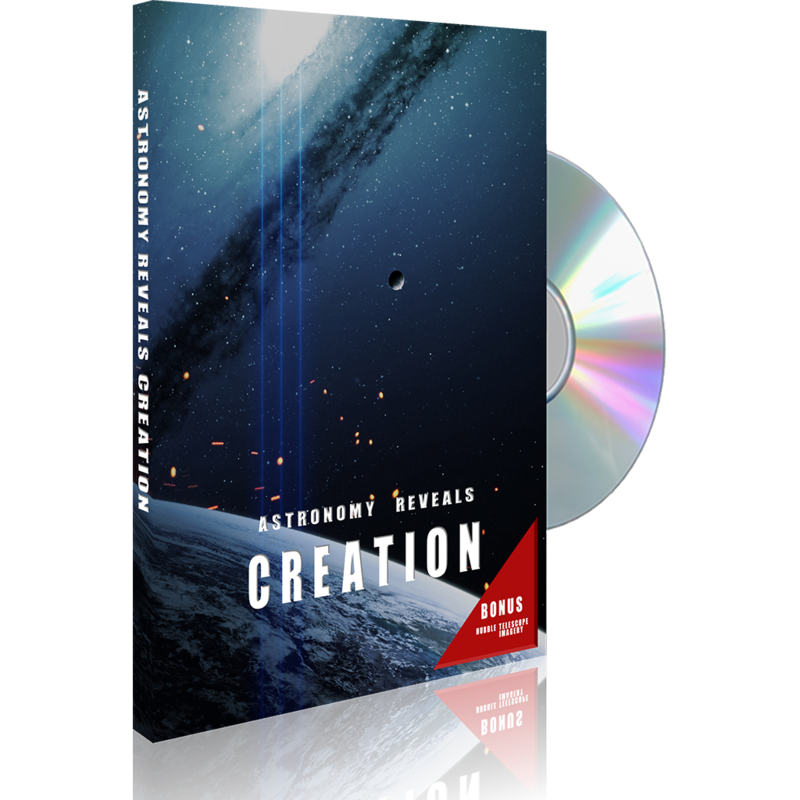 Explore fascinating evidence that the universe cannot be nearly as old as the secularists teach, but is much younger, as the Bible teaches. 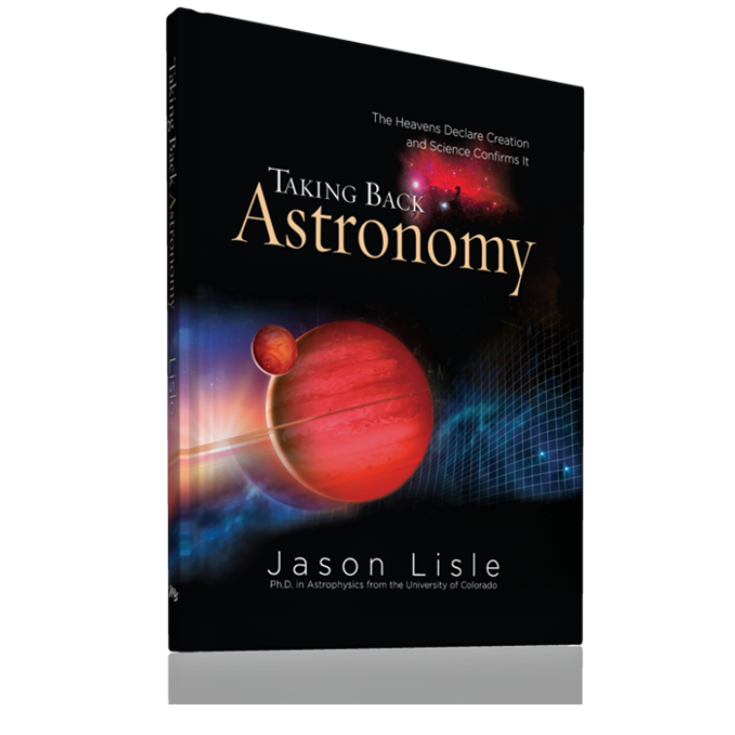 We also explore how the light from distant galaxies arrives at earth within the biblical timescale.